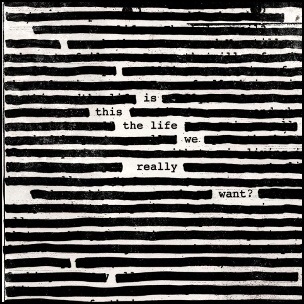 On June 2, 2017, “Columbia” label released “Is This the Life We Really Want?” the fifth Roger Waters album. It was recorded 2010 – 2017, and was produced by Nigel Godrich. Wait for Her – Roger Waters, Mahmoud Darwish.